Illinois hosted its first distracted driving summit last week in Addison. The event gave a forum for sharing stories by family members of victims of distracted diving accidents. I could not imagine the grieving that these people have gone through, and I believe this event was a positive step towards putting the dangers of testing and driving into the forefront. One of the speakers, NHTSA Secretary, Ray LaHood, stressed that people need to change their mindset when it comes to the use of cell phones while driving. “I am willing to bet that a majority of you have used this while driving,” LaHood said, holding up a cell phone. It was pointed out during the summit that at least 1.6 million traffic crashes a year in the United States involve drivers who use cell phones or are texting. In Illinois, there have been more than 4,900 crashes involving cell phone use since 2007, when the state Transportation Department began tracking such data. These numbers need to go down, and the first step took place last year when Illinois made it illegal to text and drive. 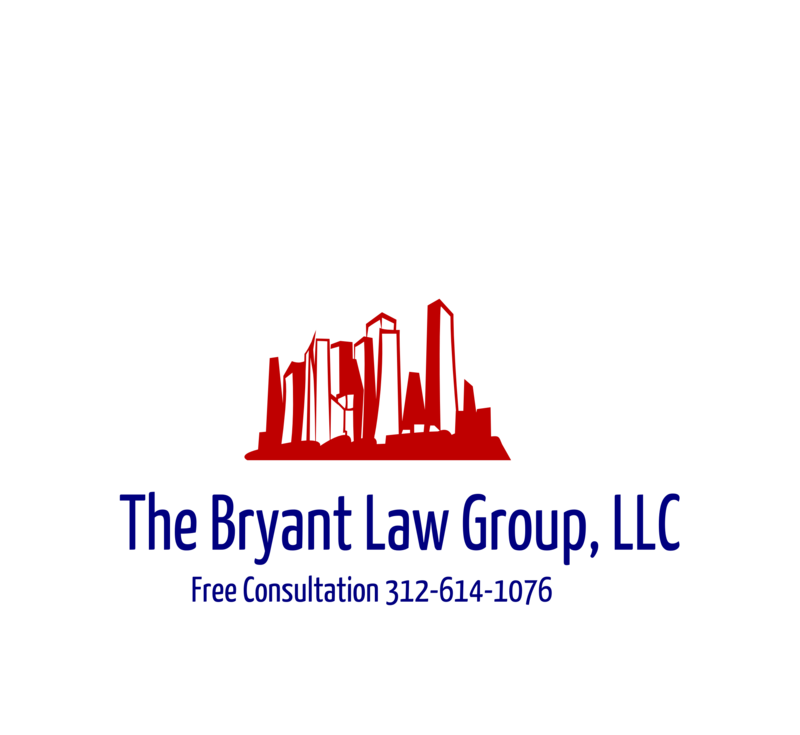 If you or someone you know has been a victim of a Chicago car accident or Chicago truck accident, then call Chicago car accident attorney, Aaron J. Bryant, for a free consultation at 312-588-3384 or go to the firm website at www.blgchicago.com.